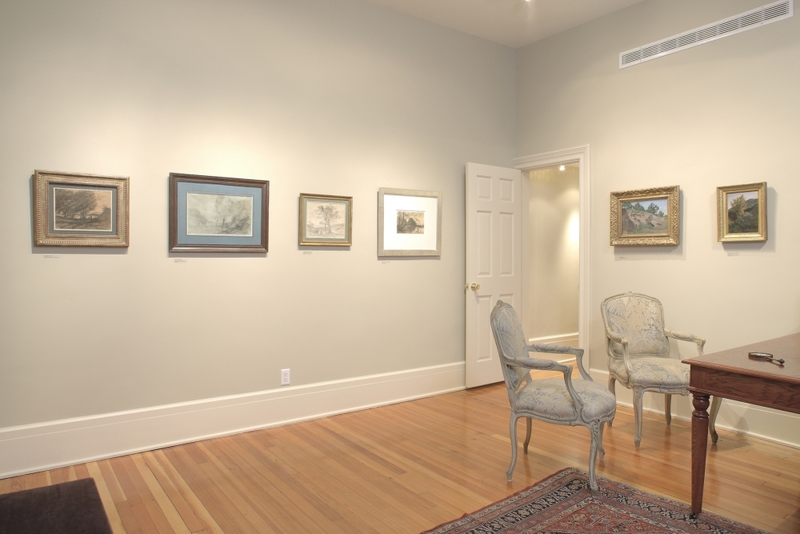 With forty years of experience in the art world, Jill Newhouse is happy to offer advisory services to both new and established collectors, as well as to institutions, fiduciaries, and estates on the purchase and sale of art. We are able to provide assistance on all aspects of evaluation, appraisal, collection management, evaluation of the condition and restoration of artwork, as well as framing. The gallery offers confidential expertise and impartial advice, along with curatorial services and collection management, thus personally guiding each client through the increasingly complex art market. We pride ourselves on building longstanding relationships with private collectors, curators, dealers, and auction houses. These relationships – combined with our expertise, extensive art reference library, and internal resources – give our clients unparalleled access to all facets of the international art market, while maintaining complete confidentiality and discretion at the highest level.